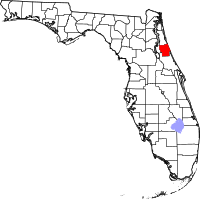 In the past week, two bricks of cocaine have washed ashore in Flagler County. 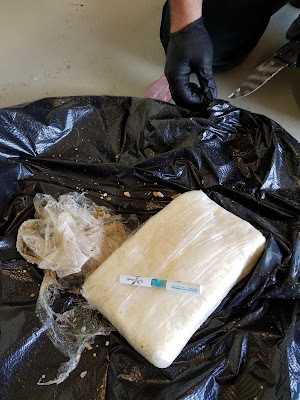 A resident found more than a kilogram of cocaine wrapped in black plastic the morning of Sept. 23 while cleaning up the beach near his home. 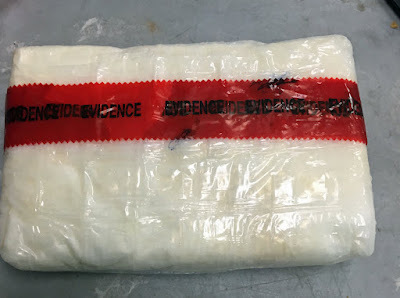 Thursday, a second kilo of cocaine was found.